26th April 2015 – It was a busy weekend of action for PACE athletes as they competed around the world on both the track and the road. 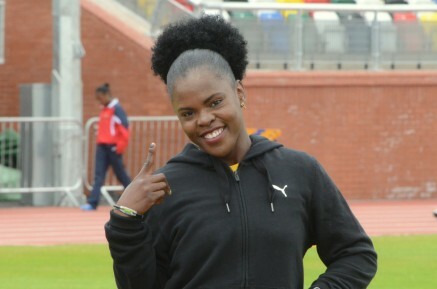 Schillonie Calvert (JAM) teamed up with her Jamaican teammates to once again show why they are the defending World 4x100m Champions with a strong display at the PENN Relays. Running the third leg Schillonie helped the team to victory in 43.70. At the Drake Relays, Matthew Centrowitz (USA) just missed out on completing the mile double. Having won the Road Mile earlier in the week Matthew took second place in the track version. Over in Japan, Martin Mathathi (KEN) running for his club side Suzuki won the 10,000m at the Nittai University meet in Yokohama with a time of 28:14.24. On the roads there was disappointment for Emmanuel Bett (KEN) at the Madrid Half Marathon. While leading the race Emmanuel was taken the wrong way by the lead vehicle and despite working hard to maintain his position this error was to ultimately cost him and he took second place.